What are Smart drugs and What Effect Do they Have? Smart drugs are compounds that help your brain function better. With smart drugs you can perform better at sports or on the work floor. Smart drugs can help you get more out of life. 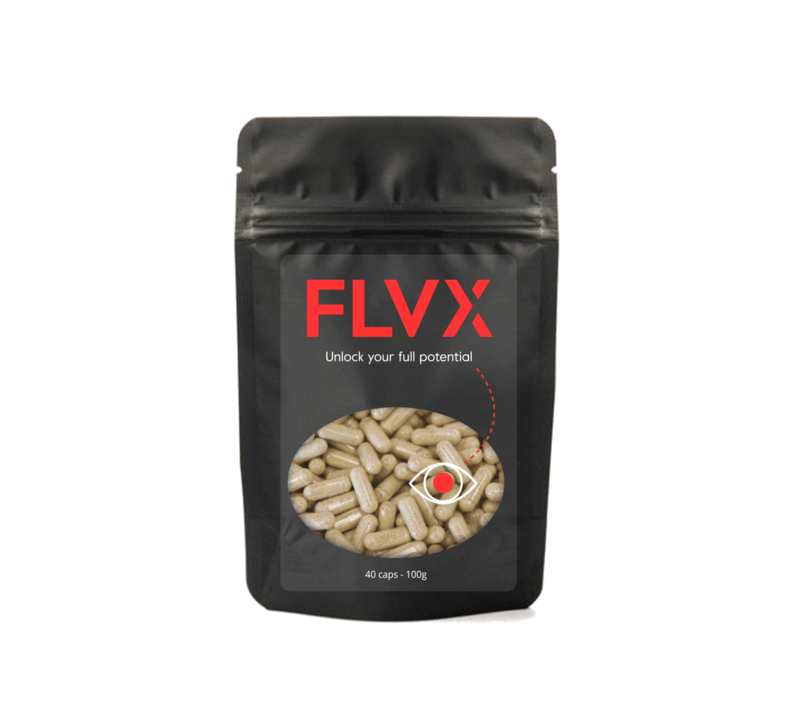 FLVX contains the right ratio of smart drugs to help your brain perform optimally. Smart drugs can either be natural or synthetic. Synthetic smart drugs are not found in nature and often have a strong effect on your cognition. However, these synthetic smart drugs generally cause more side effects than natural smart drugs. Natural smart drugs are generally safer and more accessible to use. For that reason, FLVX contains only natural smart drugs. Smart drugs influence your brain through many different mechanisms. It is important that you use the right synergistic combination of smart drugs and only scientifically proven smart drugs. This can reduce mental fatigue and increase reaction time and productivity. 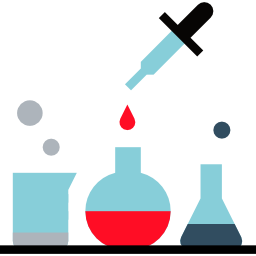 FLVX contains a combination of compounds that are scientifically validated. Smart drugs that give your brain a boost! 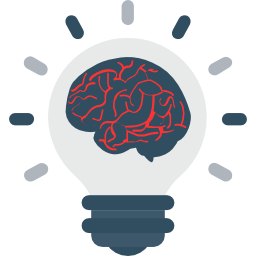 FLVX ensures that your brain can perform optimally. It contains the correct mix of natural and scientifically proven smart drugs.